Our Calgary Office will be closed on Friday, April 19th and Saturday, April 20th for Easter, reopening on Monday April 22nd at 8:00 am. Our Canmore office will be closed from April 12th to April 22nd. Jeffrey will be in Canmore April 16th & 18th and can be reached at (403)-606-8890 if you need assistance. #11 102 Bow Meadows Cres. Whether you are ready to start on your next home improvement project, or you are looking to get an estimate on future projects, send us a message and lets get started! 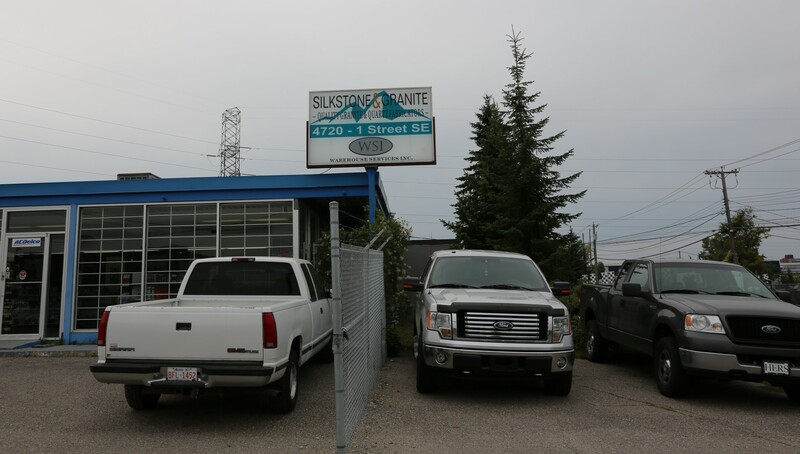 Silkstone and Granite was founded in 2006 by Kobi Elhanti and Ly Soklieng. 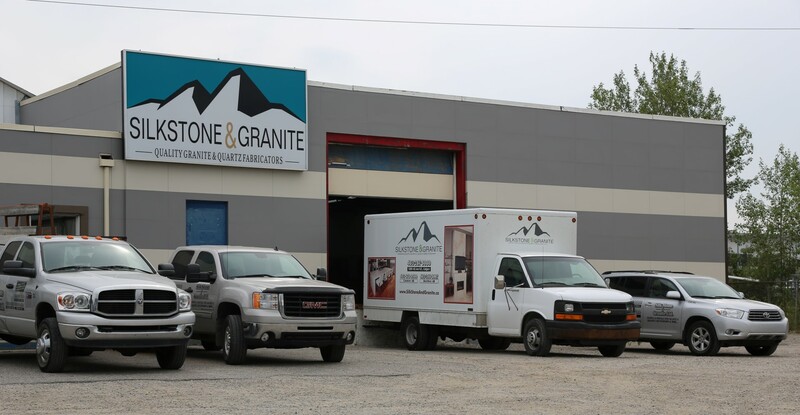 Both had been in the fabrication business for years, and they decided that a company that focused on quality service and craftsmanship was where they wanted to be. And with that in mind, they decided on the spot to create this company.